Great for young people. Good for middle age. This book is a fantastic book for those who are about to graduate college (high school) or who have recently graduated college. 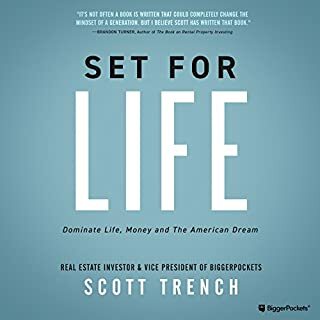 For those who are closer to middle age, this is still a great book because it's not too late to get started. Most people probably haven't even thought of things that are in this book. Consider this book as a great graduation gift for college students or high school students. I think it should be mandatory reading for high school students. The Art of Learning takes listeners through Waitzkin's unique journey to excellence. He explains in clear detail how a well-thought-out, principled approach to learning is what separates success from failure. Waitzkin believes that achievement, even at the championship level, is a function of a lifestyle that fuels a creative, resilient growth process. The story was great about Josh's learning process. However, I was looking for more specific techniques. If you are more interested in philosophy than specific techniques, this is worth 5 stars. This audio version has to be better than the written word! Jen does a great job of providing the emphasis that is necessary to really wow the listener. 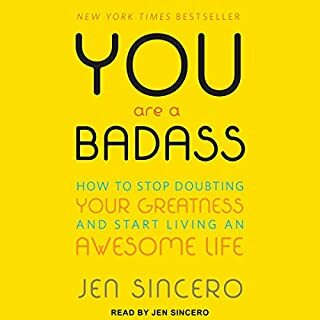 If you have been reading Self Help books for a long time, plenty of stuff that she covers is in other books; however, she does a great job of piecing it together in a manner that can be consumed readily and satisfyingly. Great story! Quick read! Highly recommend! 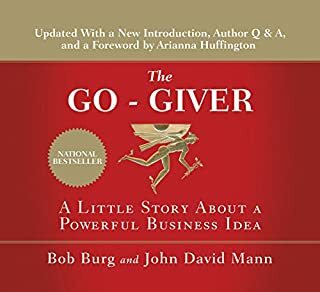 This story describes five characteristics of the go giver and why they are important to you. I highly recommend this quick "read "
A New York Times technology and business reporter charts the dramatic rise of Bitcoin and the fascinating personalities who are striving to create a new global money for the Internet age. 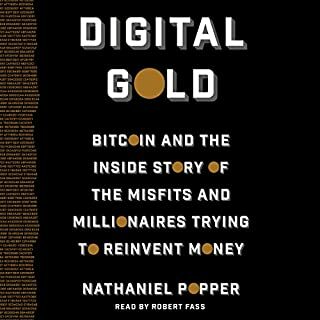 This book tells the story of Satoshi Nakamoto starting bitcoin through about 2014 . It's very interesting to hear the stories of how bitcoin grew. 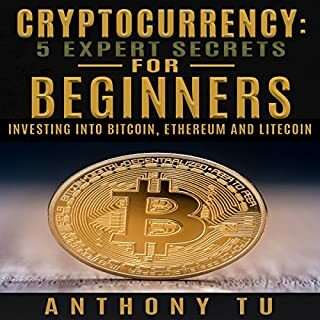 For the first time, Anthony Tu reveals five expert tips that will give beginners the edge when investing in cryptocurrencies. Cryptocurrencies are a craze right now, and they present an attractive investment opportunity for anyone with some extra cash. So when it comes to investing in cryptocurrencies, many people have a lot of doubts and questions. They aren't sure about the risks involved, and are confused by the rumors spread by everyone. As the title suggests, "for beginners"
As the title suggests, this book is for beginners. Yes, you can find this information on the Internet. However, this book puts it all together in a single concise volume, rather than having to search all over the Internet for the information. 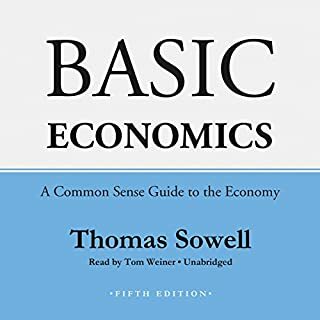 Sowell provides an outstanding explanation of how economies function. What is particularly exceptional is that he does so using clear, simple language that anyone can understand. This should be required reading for all students...and members of society. Arming the populace with a better understanding of economics will better protect them from misleading politicians (from both sides of the aisle) and others who would influence our decisions.